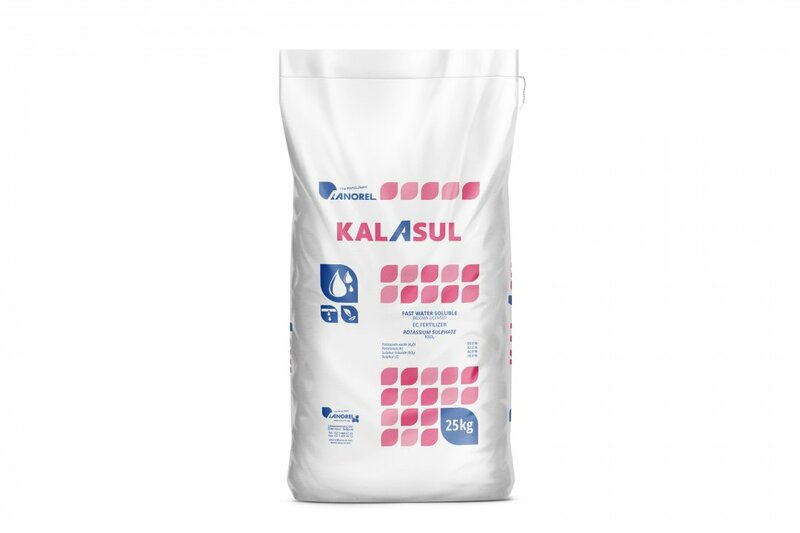 A high value source for potassium and nitrogen, directly available to the plant. Potanit is a fully soluble potassium nitrate perfectly suitable for horticulture. Potanit provides potassium and nitrogen elements directly to the plant. This potassium strengthens the longevity and is beneficial for harvest quality and quantity. Nitrogen is an essential element for general growth in a plant.